Shop this executive-level Brentwood home this Thurs-Sat, June 7-9, 8-3 and SAVE! Gorgeous property filled with like-new designer home furnishings, art, accessories, housewares and so much more…click picture for details…homeowner is moving and everything must go! 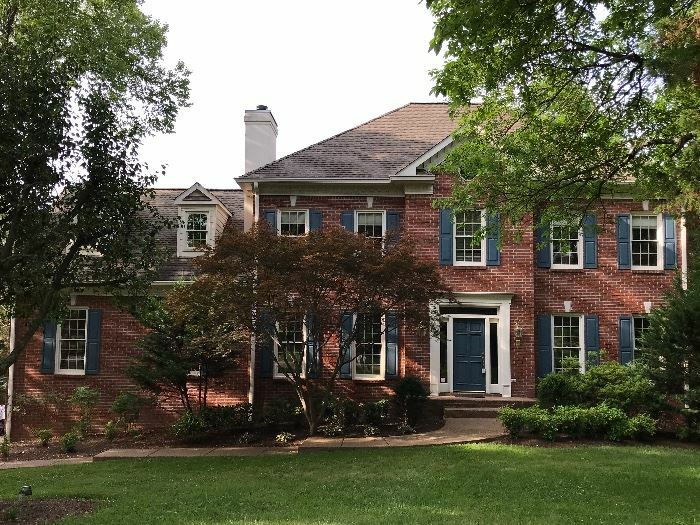 View information about this sale in Brentwood, TN. The sale starts Thursday, June 7 and runs through Saturday, June 9. It is being run by Michael Taylor Estate and Moving Sales.